The pressure on sales to meet and exceed ever-increasing revenue targets is higher than ever before. At the heart of this challenge lies a complex analytical and modeling problem that involves data spread across many rigid–and usually disconnected–systems, teams, and geographies. 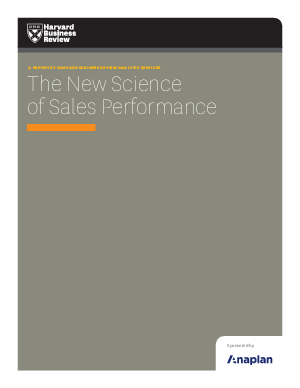 Leading companies handle this problem by focusing first on creating a sales performance plan that is data-driven and tied to business objectives.